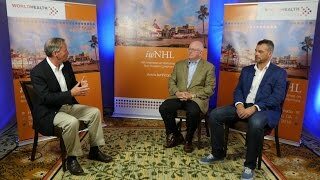 At the American Society of Hematology (ASH) 2015 Annual Meeting, John Gribben, MD, DSc and Stephan Stilgenbauer, MD discuss the use of ibrutinib as front-line therapy in chronic lymphocytic leukemia (CLL). 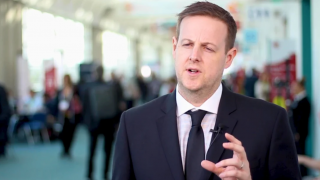 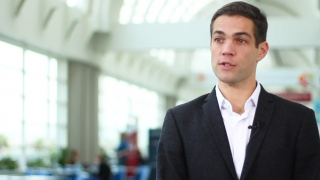 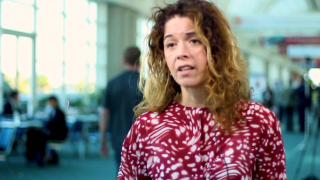 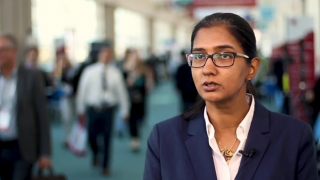 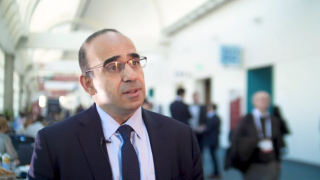 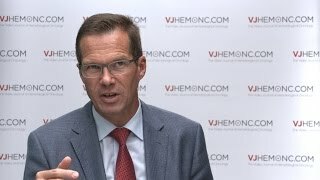 How do novel agents affect allogeneic transplantation in CLL? 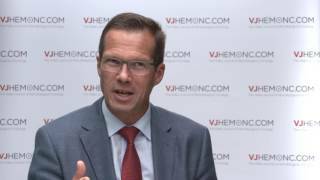 Transplantation versus novel therapies in high-risk chronic lymphoblastic leukemia (CLL)? 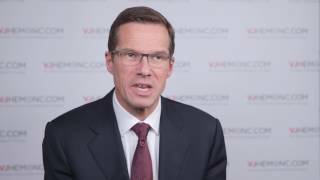 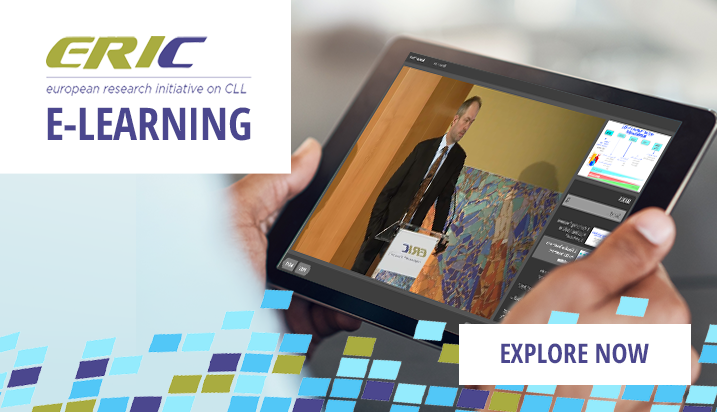 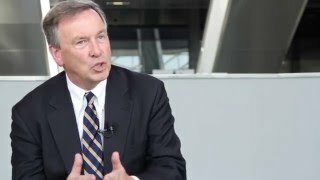 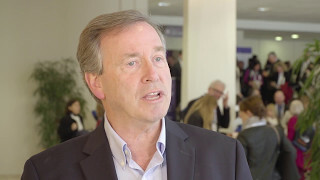 What should we be focusing on in CLL research?